Meet your University Council Representatives for 2018/2019 and read what they stand for! Pay tuition fee per course! 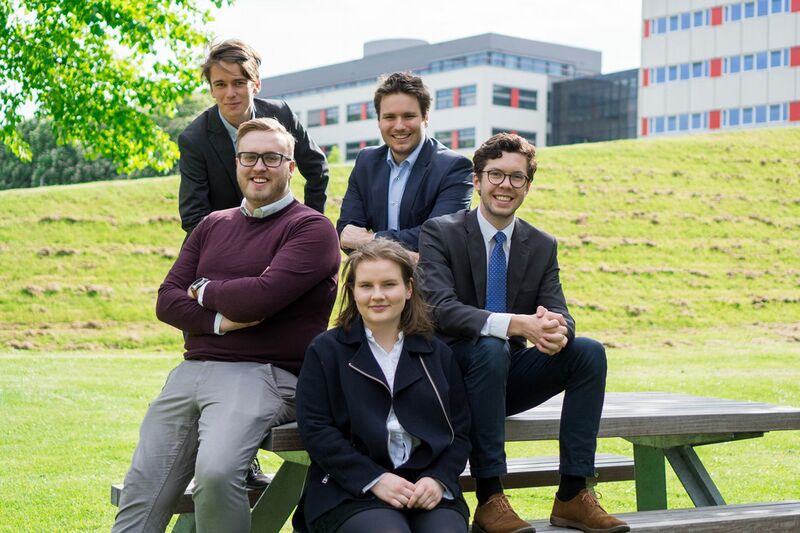 NovUM is in favour of UM taking part in the experiment ‘Flexstuderen’ in which students don’t pay a yearly tuition fee but only per course allowing room for personal development. With the current catering contract coming to and end NovUM wants to see a new caterer that is able to deliver good quality food on a student budget. Study and relax at Tapijn! Now that the Tapijn area is being developed, NovUM will push for a central meeting place for students of all faculties at Tapijn with sufficient study spaces. NovUM would like to see a new tab in Student Portal called “My Student Life” which provides an overview of all extra-curricular activities taking place for students by students.